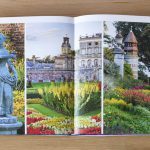 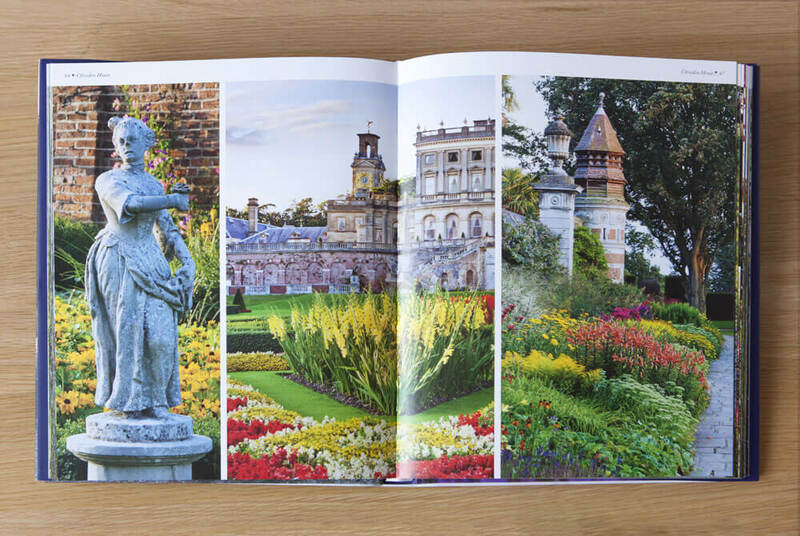 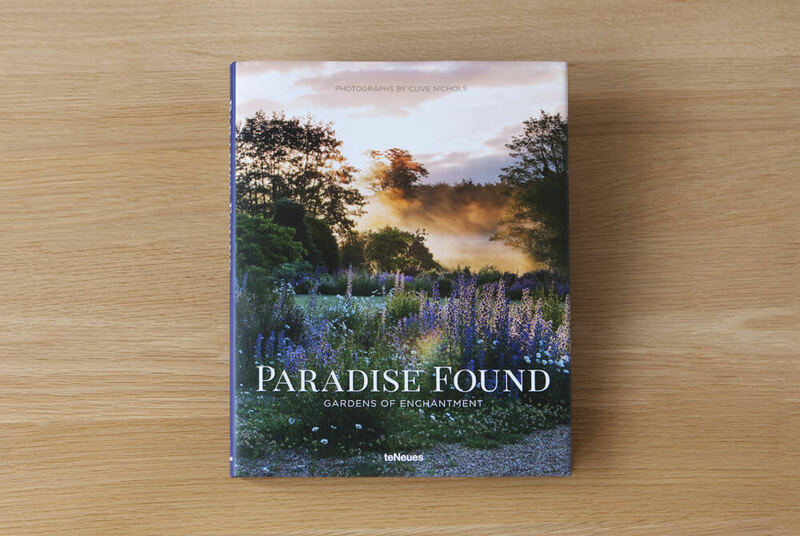 Paradise Found – Gardens of Enchantment shows the world's most beautiful gardens, from English gardens and romantic rose gardens to enchanting nature gardens. 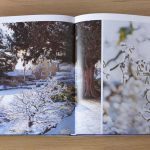 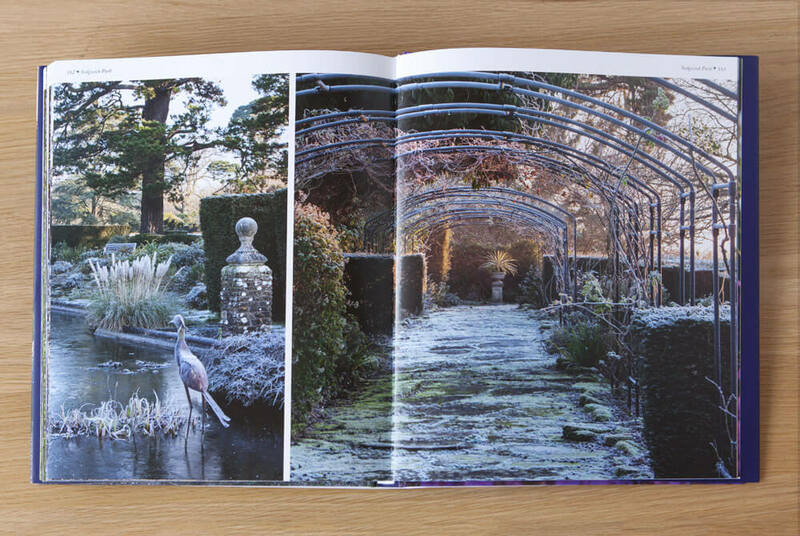 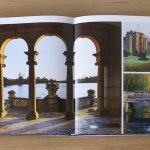 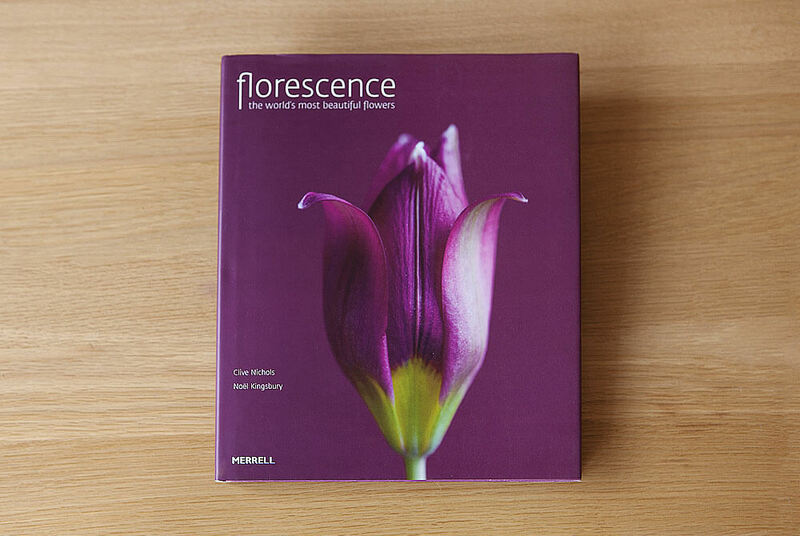 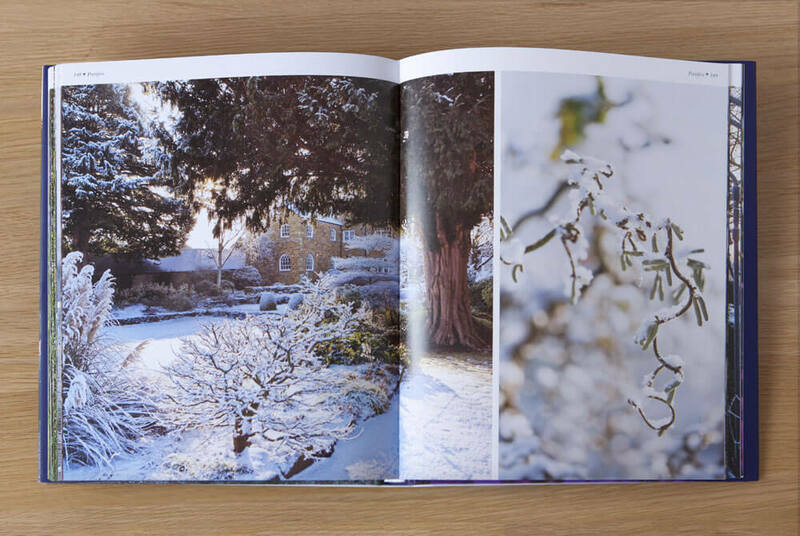 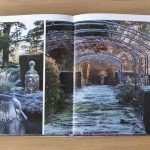 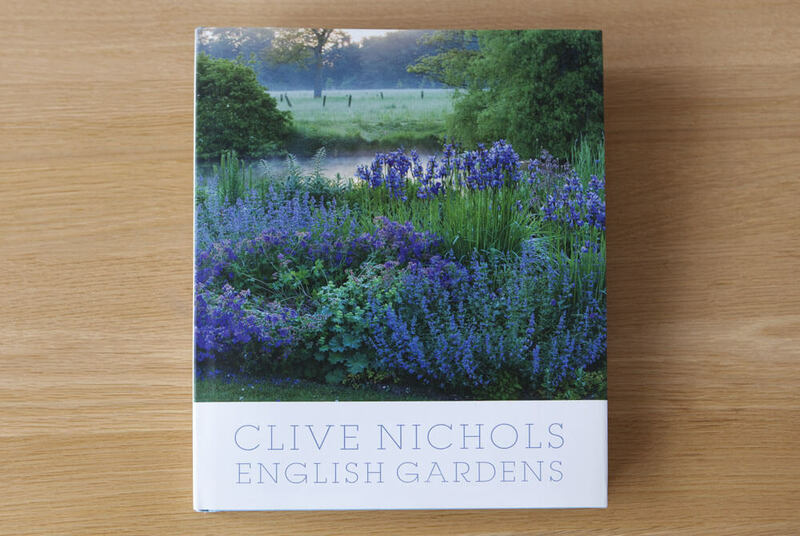 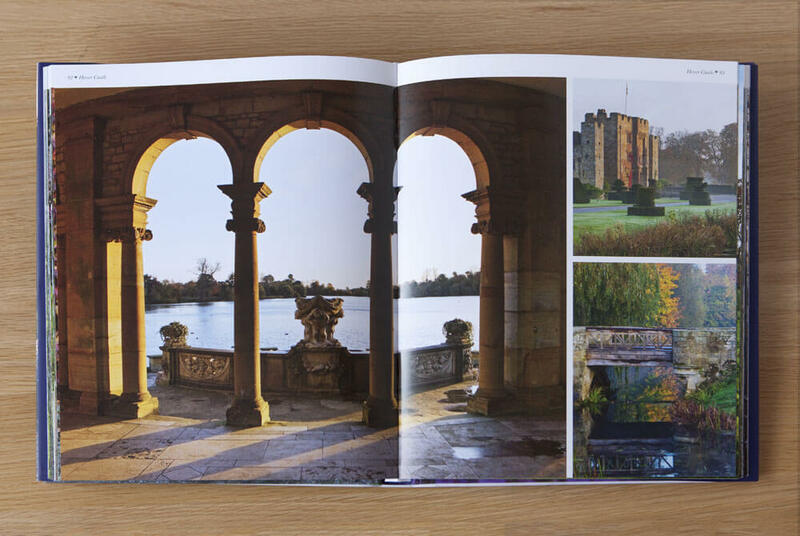 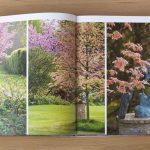 The evocative photographs and excellent plant portraits by Clive Nichols, a master of using light to create mood, are equally moving and inspiring. 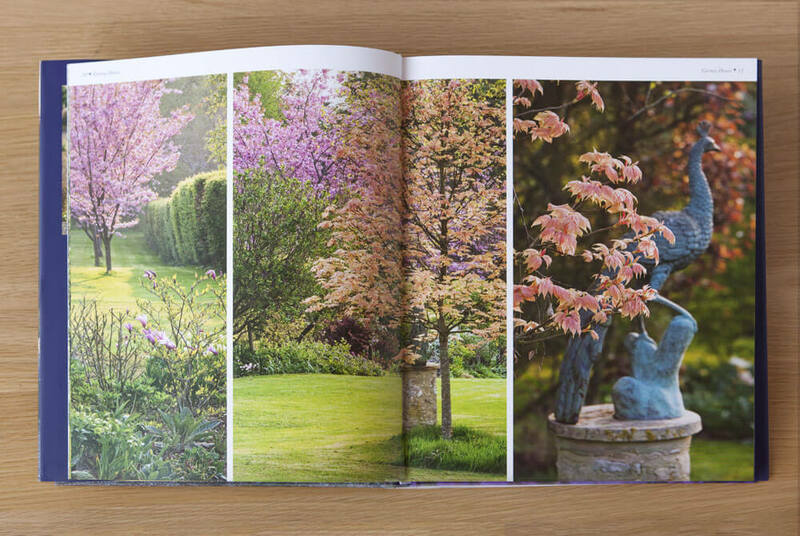 Classic garden poems and quotes accompany the reader through this volume on a visual stroll through nature.